Amanda Nunes will look to defend the women's bantamweight title for the third time at UFC 224. The UFC returns to Brazil on May 12 with one of the more intriguing cards of the year. 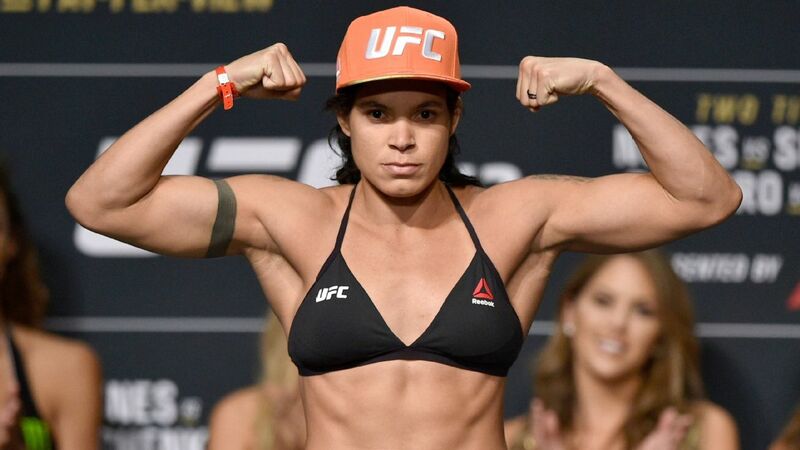 Women's bantamweight champion Amanda Nunes will headline the night against No. 2 contender Raquel Pennington. Nunes, coming off a split decision win against Valentina Shevchenko last September, will look to defend her belt for the third time in a row. Pennington has battled back from injuries since her last fight, a unanimous decision victory against Miesha Tate in November 2016. The co-main event is a battle of top middleweights in Ronaldo "Jacare" Souza facing Kelvin Gastelum. Both fighters saw their last matchups end in first-round knockout wins. Also on the card is top prospect Mackenzie Dern taking on Amanda Cooper, John Lineker vs. Brian Kelleher and a battle of Brazilian legends, Vitor Belfort vs. Lyoto Machida.